Navaratri is almost here! 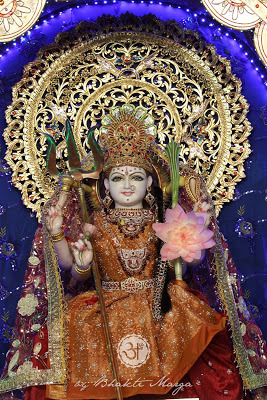 This time of year is undeniably a blessing that helps us to deepen our relationship with the Divine Mother. The Divine Mother is the Mother of us all; She is the one who has given us the greatest gift there is — life. 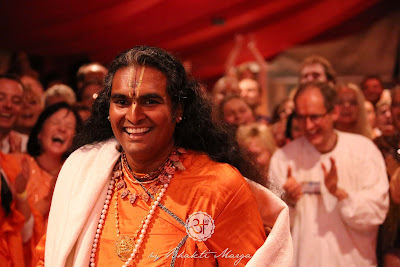 Whether you’re singing and dancing, or silently observing the form of Maa, each person has their own way to connect to the Divine Mother. And no matter if this is your first time at Navaratri, or your 100th, every year is extraordinary. Special Note: On this day, women AND men dress in saris to represent that all of creation has been manifested from the Divine Mother. 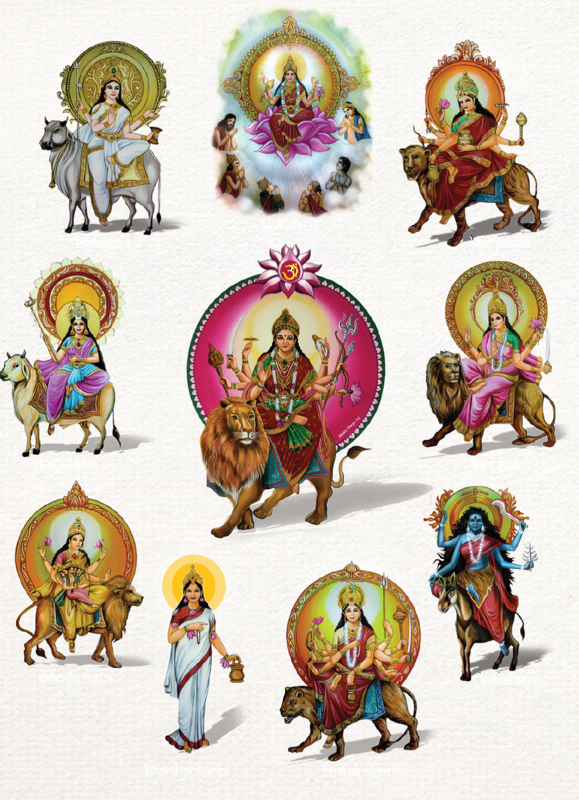 Navaratri is a joyous event that lasts for nine nights and ends with a concluding ceremony called Dussehra on the tenth day. 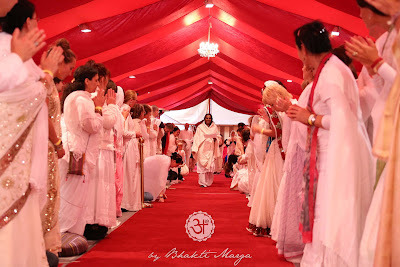 We hope you can come and join us for a wonderful event here at Shree Peetha Nilaya, but if you can’t, we’ll provide some great photos and reports of each day so you can be with us in spirit. 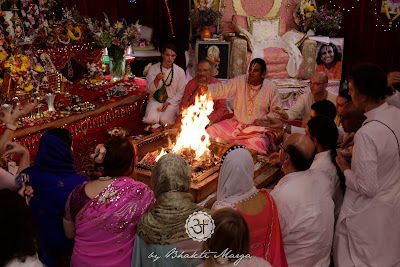 Check out our Facebook page: https://www.facebook.com/SriSwamiVishwananda for new posts about the qualities of the Mother, leading right into Navaratri itself, where we will explore each aspect of Durga in greater detail.